Saturday April 7, 2018 – Bravo Solisti! I am thrilled to know about the Orchestra’s concerts ! 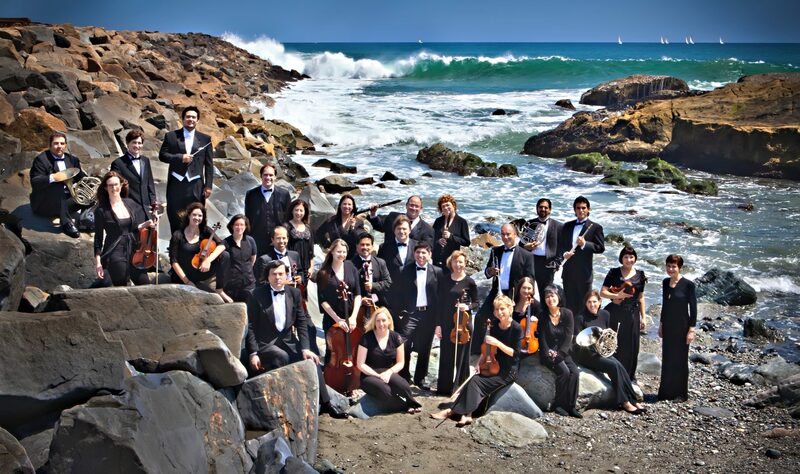 I am a dedicated Classical music fan and have been always a great concert goer in Los Angeles. !